Firefighters from Winslow, Fairfield, Oakland, Sidney, Vassalboro and Albion went to the Trafton Road fire to provide water tankers, as the home is beyond the reach of Waterville's hydrant system. WATERVILLE — A woman who escaped from a fire at her home early Wednesday on Trafton Road credits the family dog with saving lives and emergency workers with saving the house. 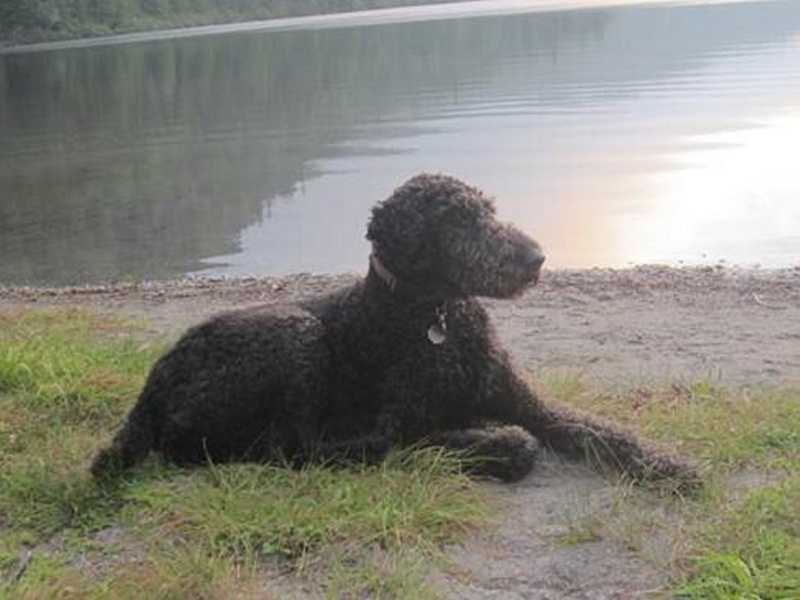 Susan MacKenzie and Michael Donihue were sleeping around 1 a.m. in the living room on the first floor when Wellington, their 8-year-old Airedale-standard poodle mix, woke them as their home filled with smoke. MacKenzie said in an email Thursday that the couple lives in a phenomenal community and a state filled with outstanding people. 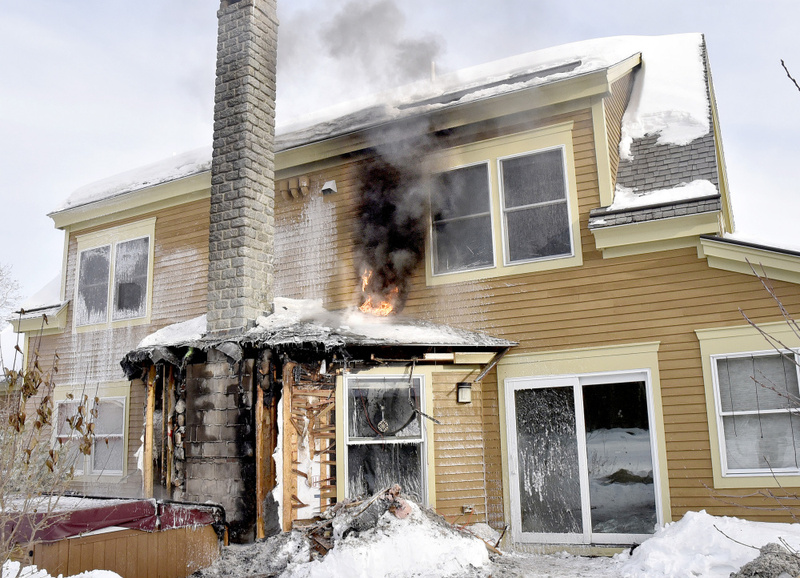 Waterville Fire Chief David LaFountain said Wednesday that the fire started around a stone fireplace in the living, or family, room of the house at 324 Trafton Road, where the couple was sleeping. About 30 firefighters from Waterville, Winslow, Fairfield, Oakland, Sidney, Vassalboro and Albion responded to the fire in temperature that reached 12 below zero in an area that is beyond the city’s hydrant system. While they were able to extinguish the fire and apply class A foam to the site to prevent re-ignition, the fire re-ignited later in the morning, just before 10 a.m., because the blown-in insulation in the house was so thick that the flame retardant didn’t reach the embers inside it, according to LaFountain. That second fire crept up into the second floor, he said. The house was not gutted and the couple did not lose everything, but the home needs repair, he said. The house is insured, according to fire Captain John Gromek, who was at the scene with LaFountain. LaFountain said firefighters were unable to determine the exact cause or point of origin of the accidental fire because of the damage, but it was around the fireplace. MacKenzie and Donihue both teach at Colby College.